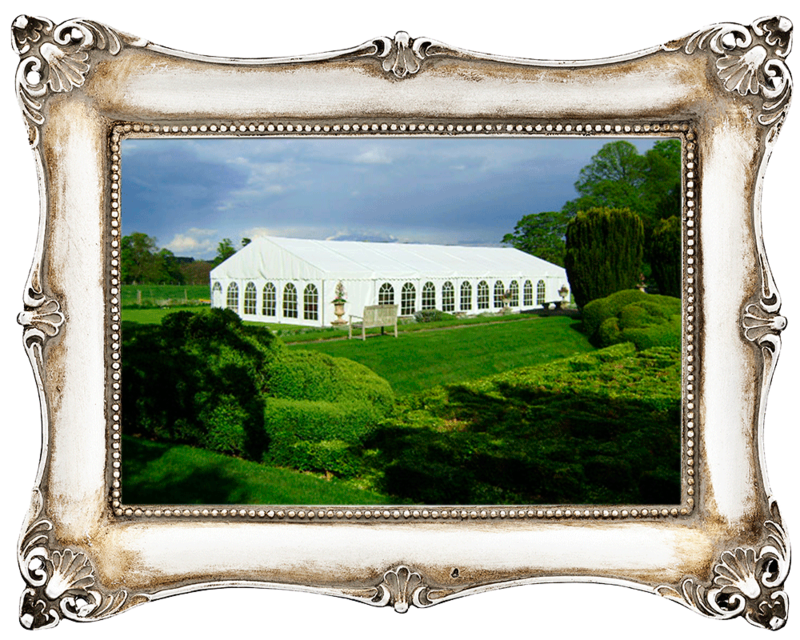 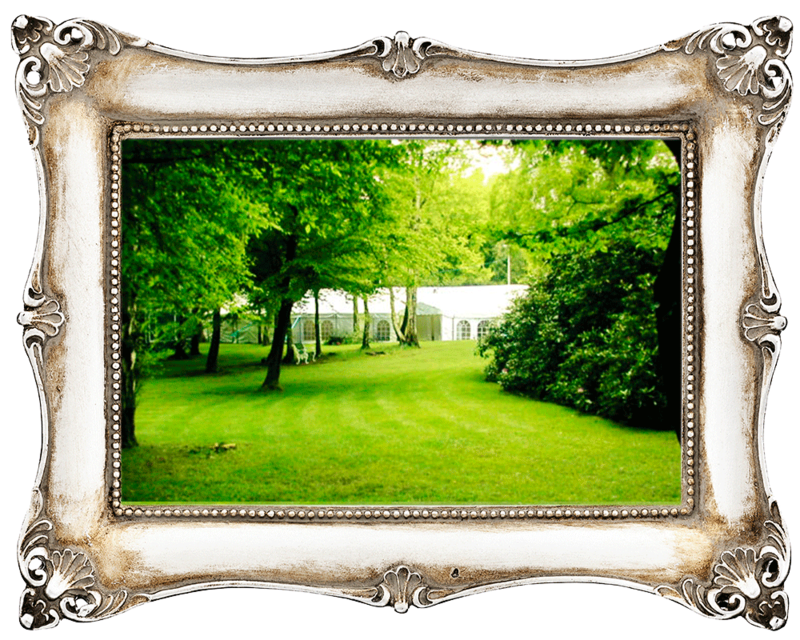 County Marquees are an independent family company dedicated to the satisfaction of their customers. 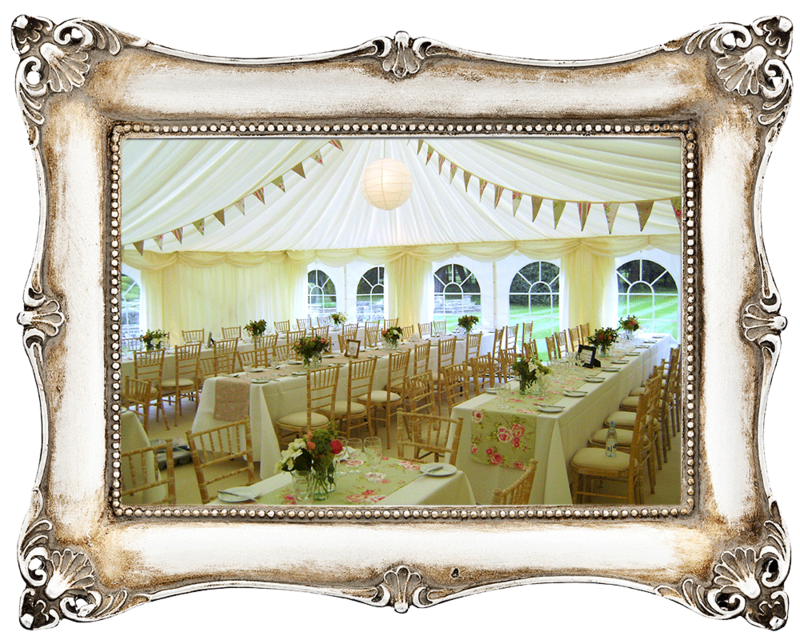 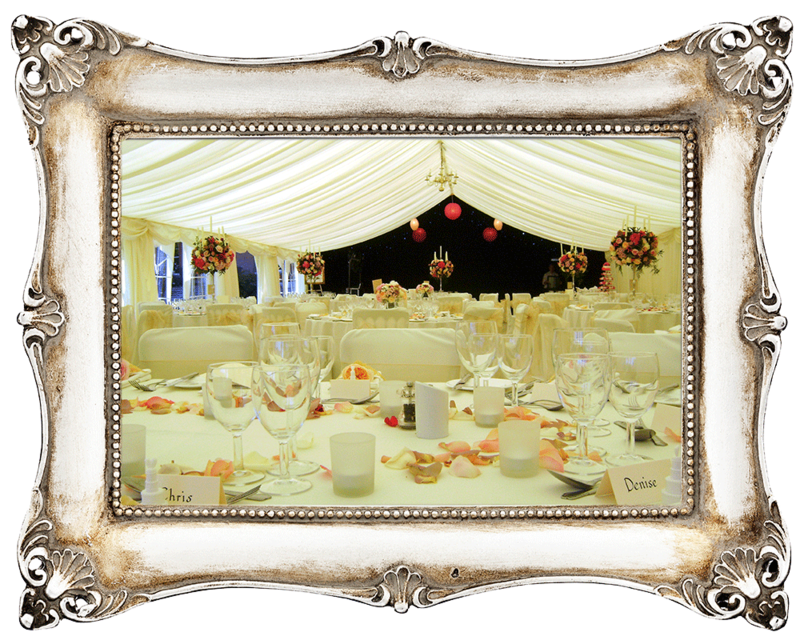 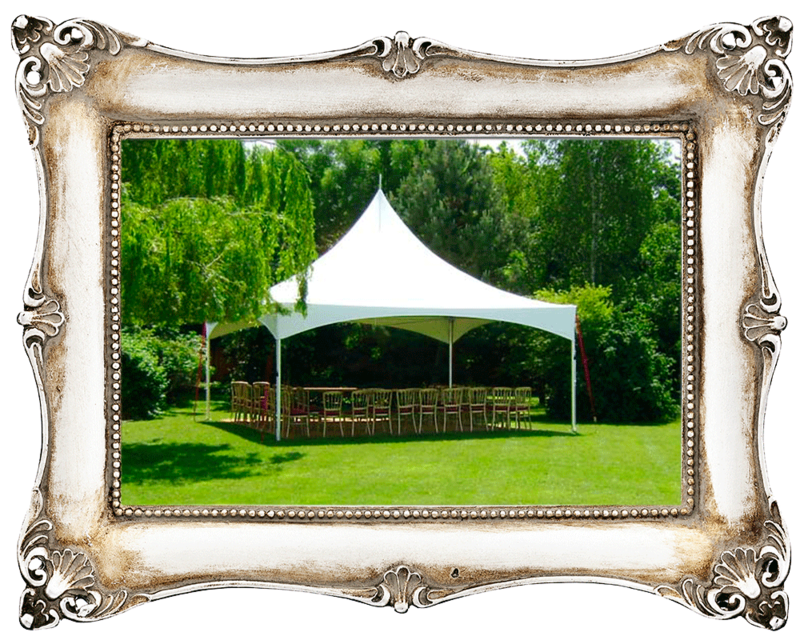 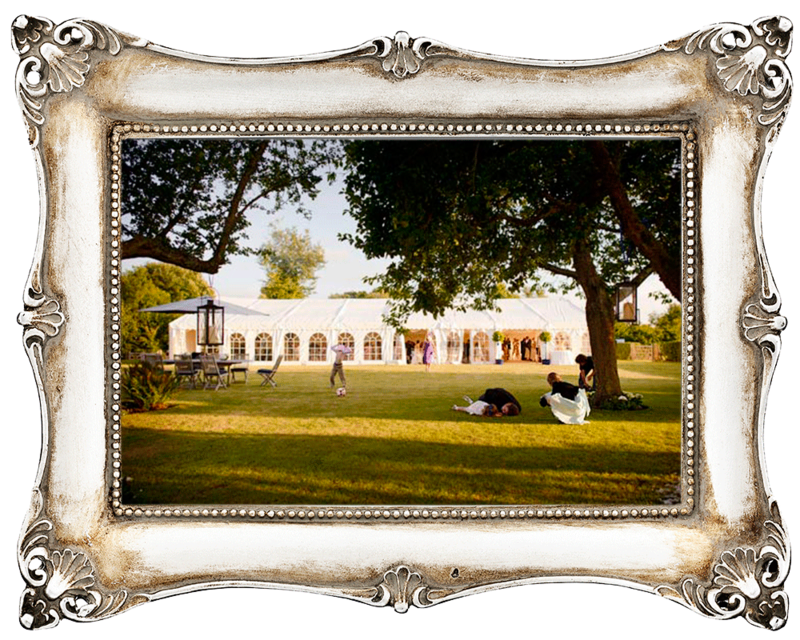 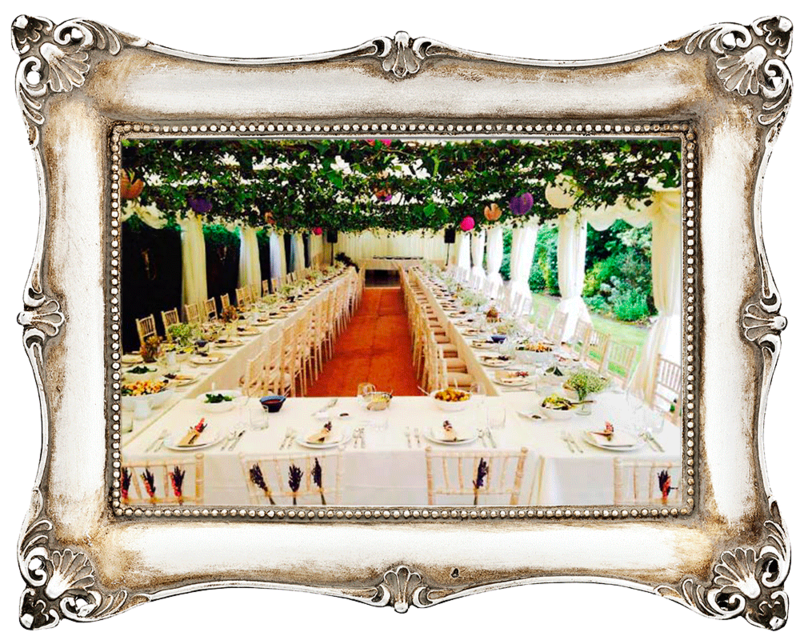 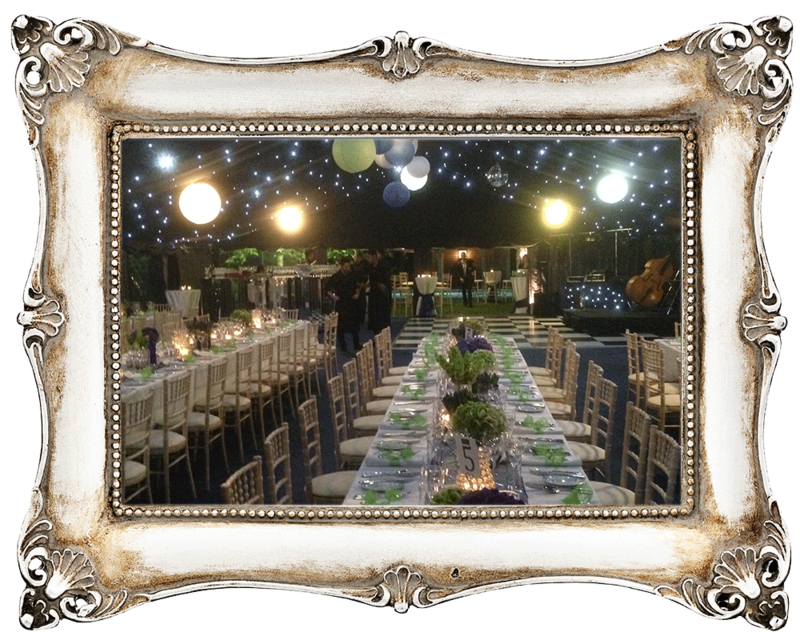 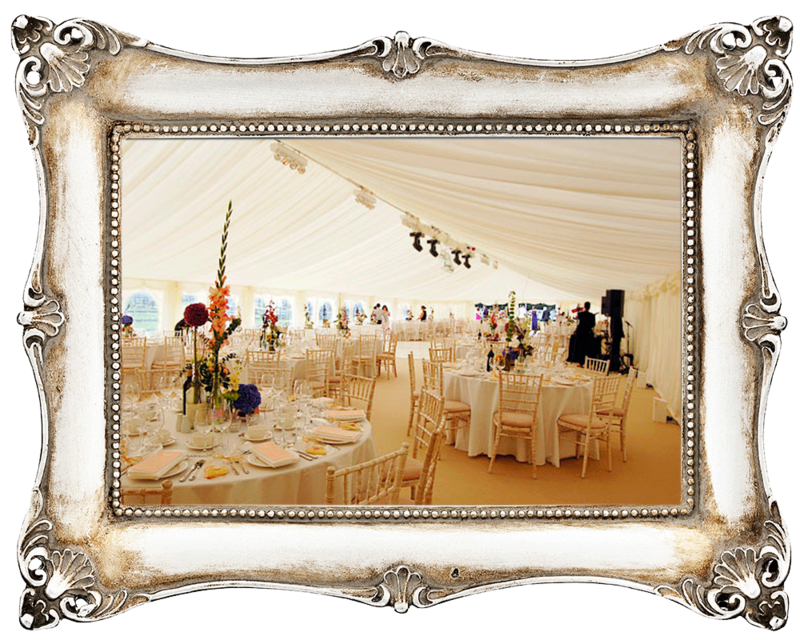 They supply three types of marquee, each suited to different occasions and available space; Frame, Traditional and Chinese hat. 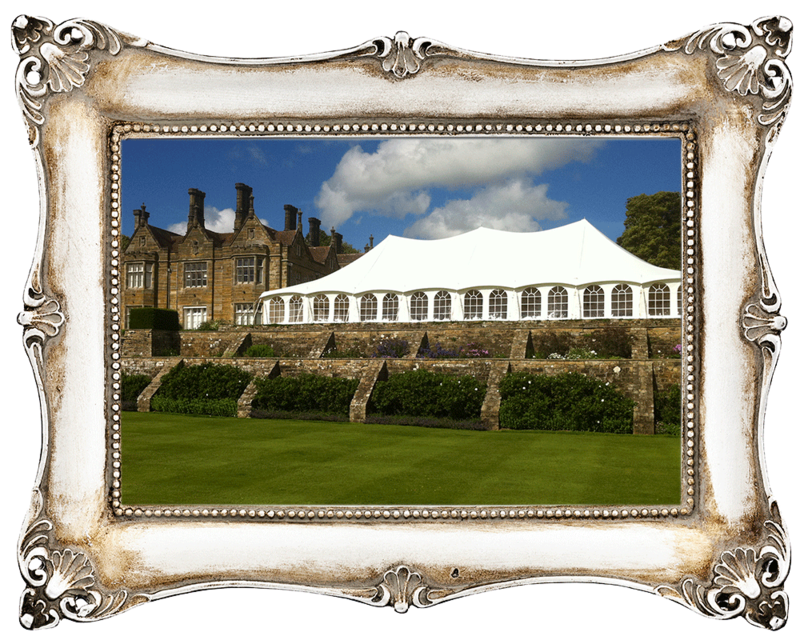 County Marquees take particular care to ensure that the layout and position of a marquee will function well with catering requirements and with any heating and electrical equipment while their Wedding Marquee Planning tool allows couples to plan the furniture layout that suits them best and finally to choose how they would like it dressed.